If you have a real love for photography and know a thing or two about cameras, this is a good start in becoming a professional photographer. But with so many cameras available to the public, what does it take for the person behind that camera to be a professional? 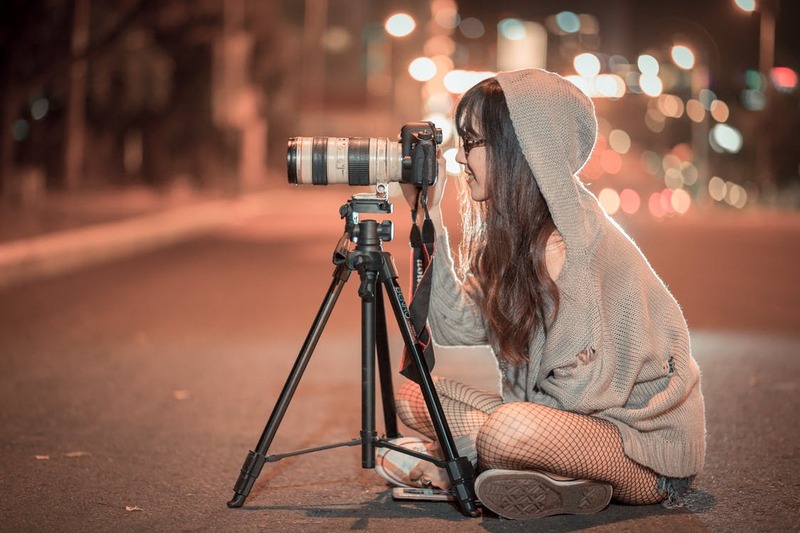 If you are looking at turning your hobby into a job, then read below for some tips on what it takes to become a professional photographer. It is advised that anyone looking to go into professional photography should attend photography classes. This can teach you hints and tips you didn’t know and the correct way to take photographs. If you don’t have much experience with cameras, photography classes can help you understand every button on your camera and why each one is so important in professional photography. You will also meet like-minded people and build a network. You need lots of equipment to ensure your photographs are the best they can be. Check out indreviews.com for reviews on the best DSLR stabilizers, something every professional photographer needs. Every photographer must start somewhere and gaining experience as a professional assistant can help get your name out there, so you can begin to build a clientele whilst gaining invaluable experience. Working as an assistant can help build your technical skills and you can see how other professional photographers work with their clients. You could offer reduced rates on special events and head shots for actors, gaining experience and building a portfolio. You can also freelance for newspapers, websites, magazines and stock-photo distributors to gain practice and begin to get your photos out there. Talking to your local art gallery and art shops about putting up some of your photos is another great way to get onto the local art scene. Having strong professional contacts can ensure you build a good professional network and can make it easier to build your client base. Ensure you keep up with the latest photography trends. Perhaps look at subscribing to a professional photography magazine, which will also have information about seminars you can attend to learn and build your network. A portfolio is one of the most important things that a professional photographer needs. You may want to have one printed but having an online photograph portfolio means your client base can be expanded and people can look at your work before they contact you. You can add your website address onto cards and on your social media accounts to get your name and your photos out there. Get support from family and friends and ask them to share your photographs online; social media is a great and free way to promote yourself and your amazing photos! You do not need to have a degree in photography to become a professional photographer, although for certain jobs it may help. Ensure you understand your camera and stay up to date with photography trends and continue doing what you love! Good luck in your professional photography journey.